That's actually pretty awesome for Montreal fans. Oilers win a playoff series against the Kings and Connor gets a cabinet full of trophies. This would be the ol' "best case scenario". And Ovie to the conference final...wonder if they traded him at the deadline first. Montreal-Nashville final would be an unbelievable story line though, lots of fun there. Dig it. I would take that season in a heartbeat. Especially winning round 1 at home. 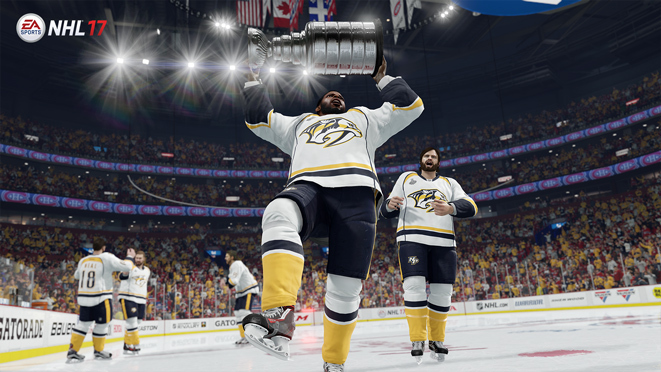 Congratulations to the Preds and Subban for winning a story line rich finals, they earned it. 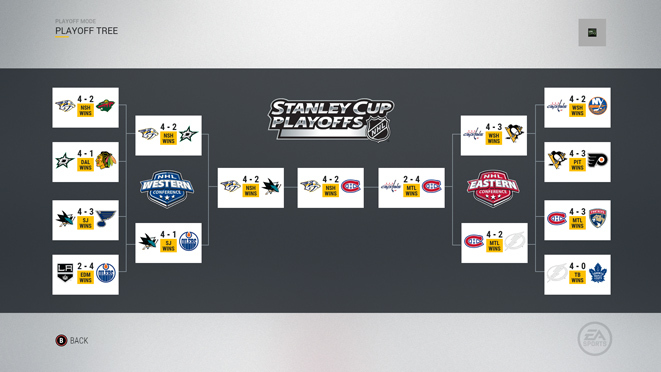 Since I know the Oilers aren't winning the Cup this year, this whole thing would be pretty much the best outcome imaginable, other than the Leafs making it. - The Finals would be gorgeous. - Pitt/Philly followed by Pitt/Wsh, with Ovie finally beating Sid. I love it. The best part is Vancouver is last place. Was just going to mention that. Canucks with 63 points? Priceless. Can't see the Leafs making it into the playoffs this season though. Previous Topic: Yak to Chicago? Next Topic: Oil would need to protect Ference in exp draft?